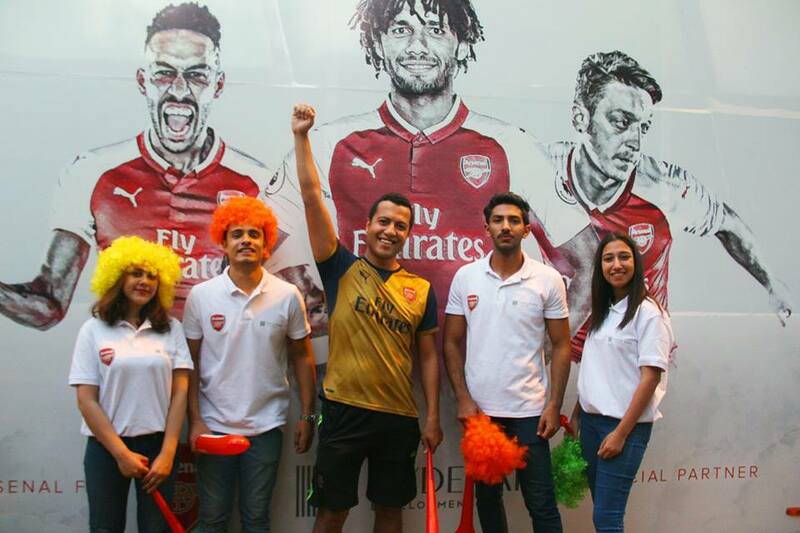 Hyde Park Developments Is Giving Arsenal Fans a Chance of a Lifetime! Whether you’re a fan of Arsenal, or a fan of football in general, Hyde Park Developments is offering you the chance to win a trip to London, and attend Arsenal’s closing home match of the season! 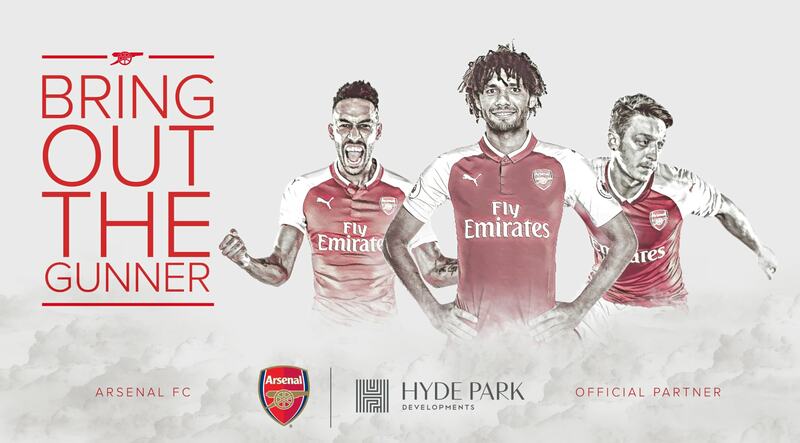 A while back, Hyde Park Developments announced its partnership with Arsenal Football Club for the coming three seasons. Arsenal is one of the oldest football clubs in England and the world alike, it has had much success in England as well as Europe, and is regarded as one of the best football clubs in the Premier League. Hyde Park Developments is inviting 60 people to attend Arsenal’s closing home match of the season in the VIP area of the Emirates stadium. Those lucky 60 will also receive a tour of the stadium, and so much more. Here is how you can “Bring out the Gunner”, and become one of the lucky 60; the double-decker bus is roaming and wandering around the streets of Cairo. 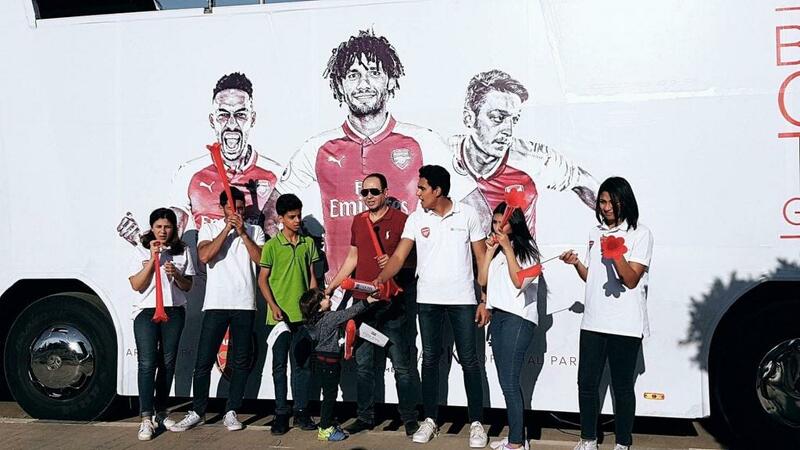 Everyone is encouraged to hop on board, and show how passionately they love Arsenal, by means of singing their most admired Arsenal chant or by means of singing a chant of their own creation. All this will be taking place from the 16th to the 26th of March. All you have to do is like Hyde Park’s page, and upload a video of yourself chanting for Aresnal to your own Instagram and Facebook accounts. Do not forget to include these two hashtags in the caption: #HPDxGunners #HydeParkDevelopments. Remember that your video shouldn’t exceed 60 seconds, and remember to share the video publicly, and tag Hyde Park’s page. If all goes well, and you gather a minimum of 50 likes, you will officially be in the running for this very special opportunity. London is waiting for you, and so is Arsenal. So get a move on, learn a chant by heart, and chant your heart out in a video; who knows, you might be one of the randomly selected 60 attendees!